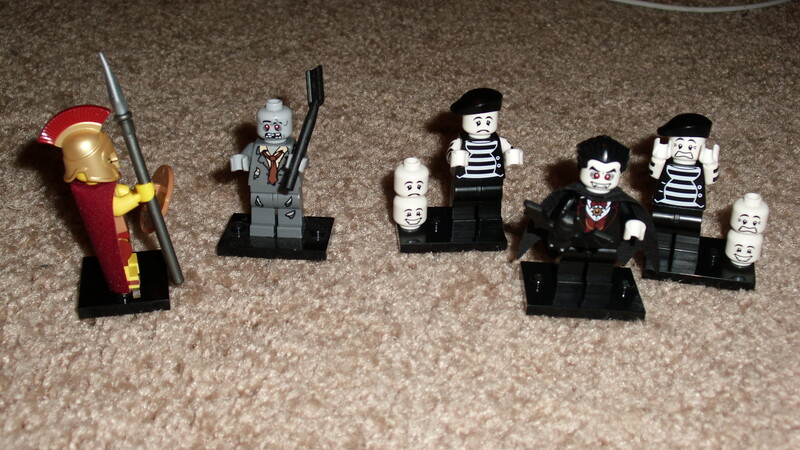 LEGO seems to have found my one weakness (other than limited-edition food and drinks): randomly blind-bagged figures! That yellow box...? It's full of bags of figures. Whuh-oh. So far I’ve bought 47 bags between the two series. I have everything from Series 1 (including 4 Zombies!! 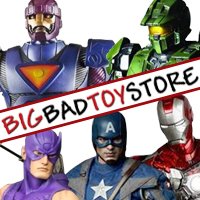 ), and most of the good stuff from Series 2. I got two Spartans in Series 2 so far, but the compulsion to try for 300 Spartans is very, very hard to resist. My dream of having LEGO Zombies fight LEGO Spartans is finally a reality. 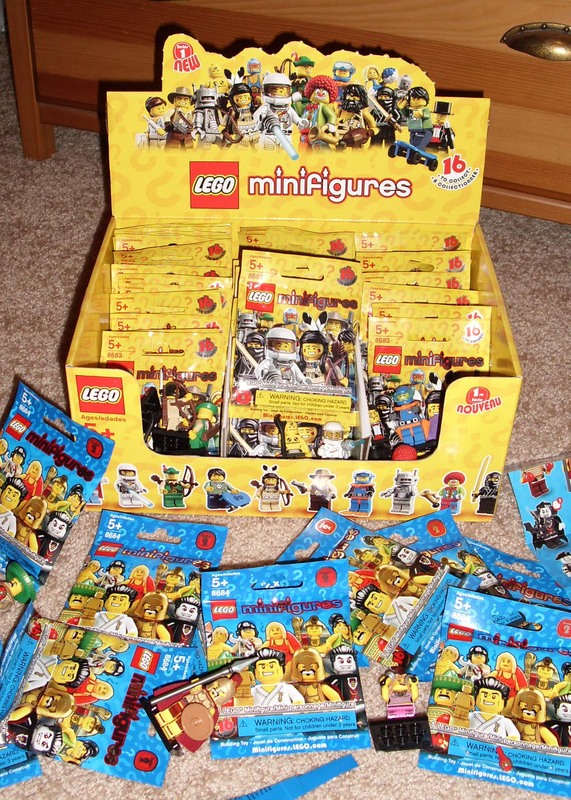 This entry was posted in Collecting and tagged Blind-Boxed, LEGO, Minifigures. Bookmark the permalink. These are highly addictive and at only $2 at Target, I have a hard time rationalizing that these aren’t a worth picking up at least two at a time, every time. I would like a Spartan, but I’m very happy with my lineup of Egyptian, Pam Anderson, Karate Guy and Disco Fever.